You’ve spent time an money to get your marine equipment, now let Waterfront Solutions keep it looking and working its best, and Abra Kadabra taking care of the pests! 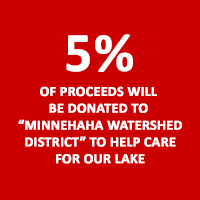 Don’t waste another minute removing spider webs and pests on shore. Get out in the sunshine on the water and explore! 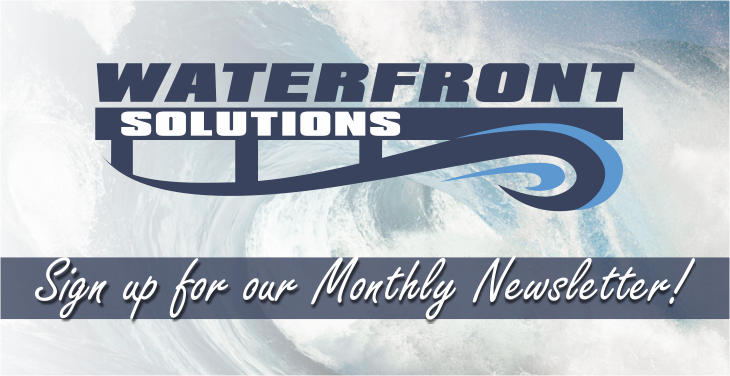 Waterfront Solutions is your premiere dock service company. We provide barge, boat lift and canopy cover installation and removal, aquatic weed elimination, and dock, lift, and canopy cleaning and restoration. Abra Kadabra Environmental Services have been providing complete pest solutions to the areas surrounding Lake Minnetonka for more than fifteen years. They offer the safest and highest quality pest solutions available on the water, around the yard, and in your home. 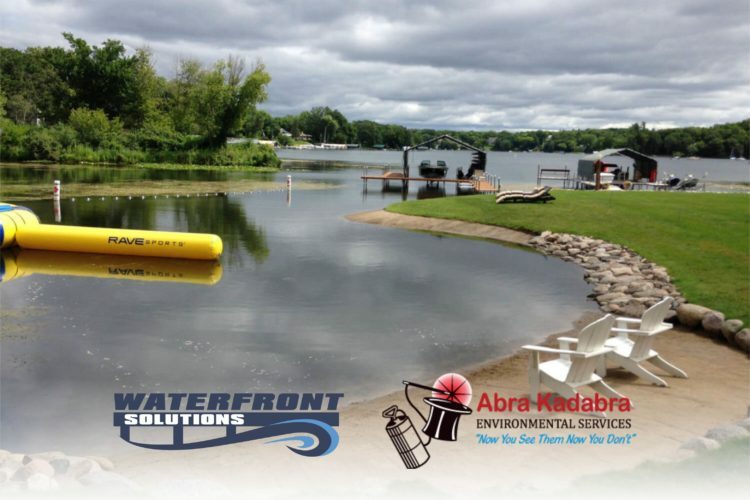 For the best of both worlds, Waterfront Solutions and Abra Kadabra have teamed up to keep your dock clean and pest free all summer long. Start off the season with clean equipment from Waterfront Solutions to keep pest activity at a minimum, and let Abra Kadabra come to finish the job.